Featuring free on-site parking, San Marino Motor Lodge is located on the shore of Coopers Beach. All accommodation features a kitchenette and cable TV. Some accommodation features a patio or balcony. Free WiFi is available. 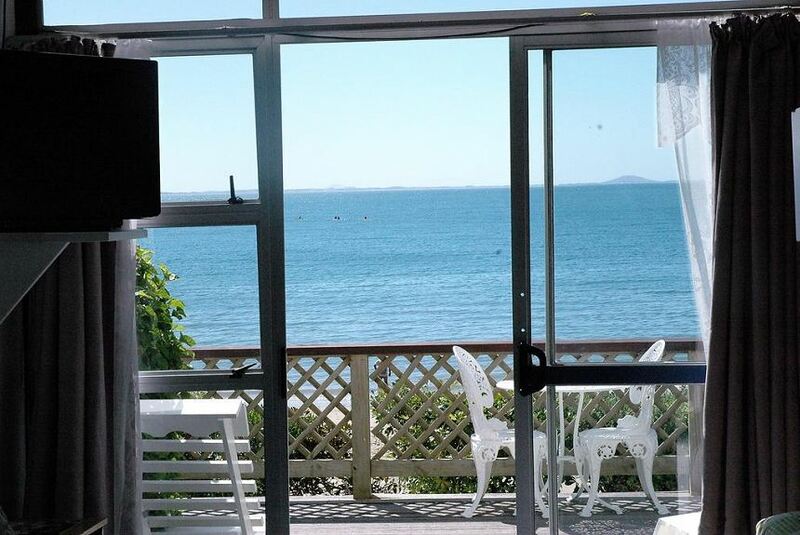 The pet-friendly San Marino Lodge is 2 minutes' drive from Mangonui Wharf and Mangonui's shops and restaurants. Kaitaia is a 30-minute drive away. It is 45 minutes' drive from the Bay of Islands and Kerikeri Airport. Each of the self-contained suites offer a kitchenette with a stovetop, a refrigerator and a dining setting. All include a private bathroom.